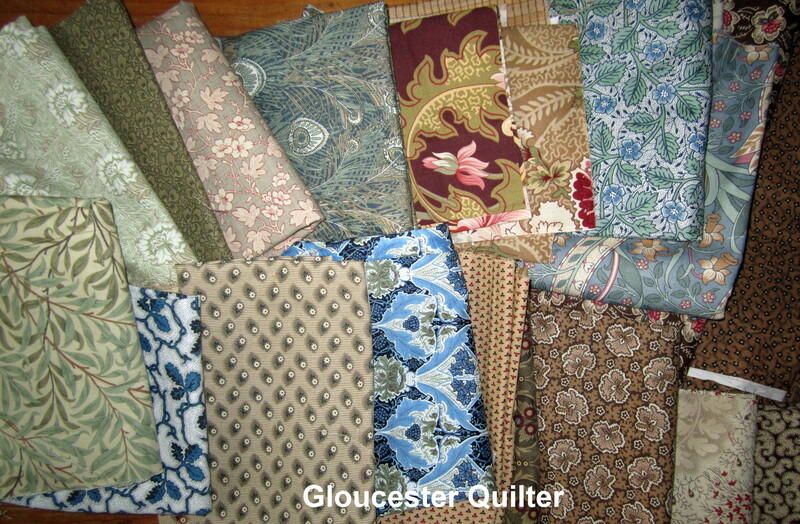 Well, people seem to really like my quilts with William Morris reproduction fabrics. I am making two more ! 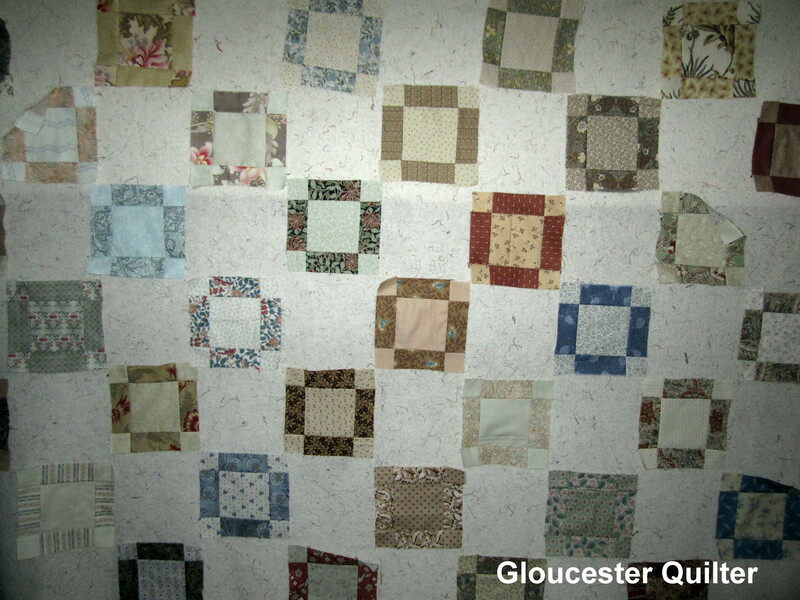 You can see how I am blocking out the pattern on my quilting wall. 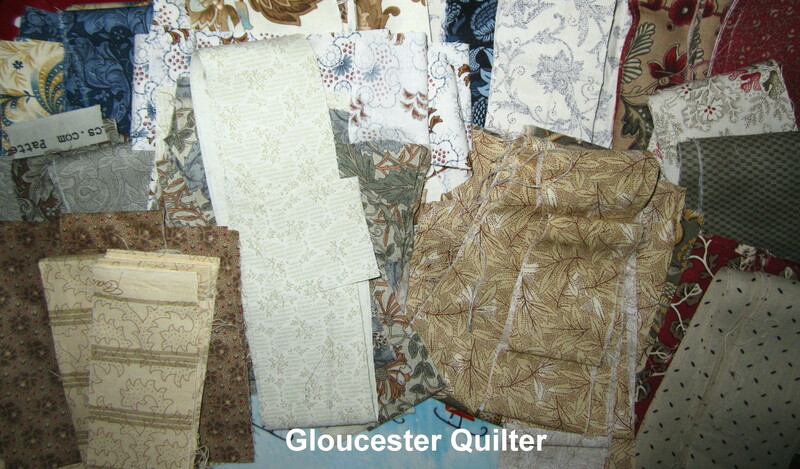 I am dreading the day I run out of these wonderful fabrics. They are so hard to find. Some came from my trip to the UK in 2001.